Mumbai, Feb 13 (PTI) Media content house Shemaroo Entertainment Wednesday said it has launched its over-the-top (OTT) streaming service ShemarooMe. It is targeting various consumer segments across Bollywood, Gujarati, Punjabi, devotion and kids to cater to the needs of all age groups. The company aims to monetise through tie-ups and distribution across various video platforms such as telcos, cable, among others. 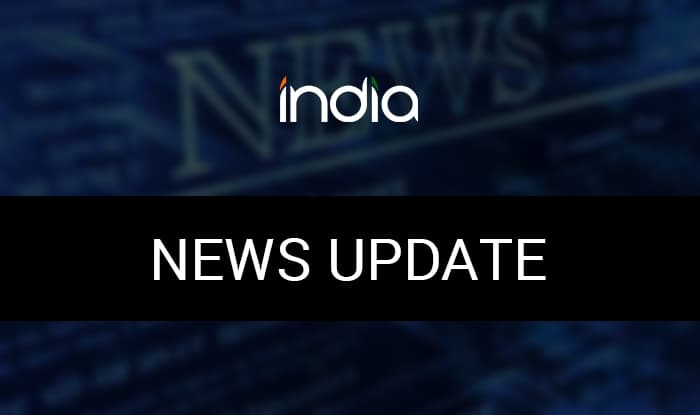 The individual category plans of the platform will cost Rs 49 per month or Rs 499 per year, while the all access plans cost Rs 99 per month or Rs 999 for the year. Garware Technical Fibres Q3 PAT up 14.2% at Rs 24.7 crore Garware Technical Fibres today reported 14.2 per cent growth in profit after tax (PAT) at Rs 24.7 crore in the quarter ending December 31, 2018, compared to the same period last financial year. The company’s PAT stood at Rs 21.6 crore in the corresponding period of FY18, Garware Technical Fibres said in a release issued here. Net sales during the quarter under review grew by 10.3 per cent to Rs 222.2 crore in the third quarter of FY19 compared to Rs 201.5 crore in the same quarter of FY18. Ebix acquires 80% stake in Zillious Solutions Software and e-commerce services player Ebix Wednesday announced acquisition of 80 percent stake in corporate travel focused technology player Zillious Solutions for an undisclosed sum. Zillious is an on-demand software as a service travel technology firm which processes over 8 million travel bookings annually, involving a gross merchandise value of approximately USD 1.4 billion per annum, an official statement said. Tata Capital launches ‘Voicebot’ for personal loan customers Non-bank lender Tata Capital has launched a voice based assistant to help personal loan customers using oral commands. Powered by artificial intelligence, the ‘Voicebot’ TIA is designed to voice-assist customers on checking loan eligibility and help in the loan approval process in minutes, an official statement said. BNP Paribas Asset Management announces new fund offer BNP Paribas Asset Management India Wednesday announced a new fund offer (NFO) of a dynamic equity fund. It is an open-ended dynamic asset allocation fund which will manage the portfolio of equity and equity related instruments (including arbitrage exposure), and fixed income instruments, an official statement said. The NFO is available for subscription from between 14-28 February, it said.